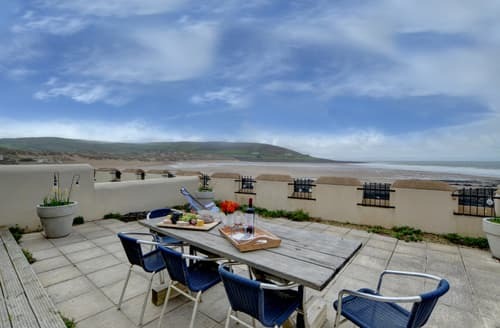 If you want a last minute break by the sea then Croyde is the place to go. 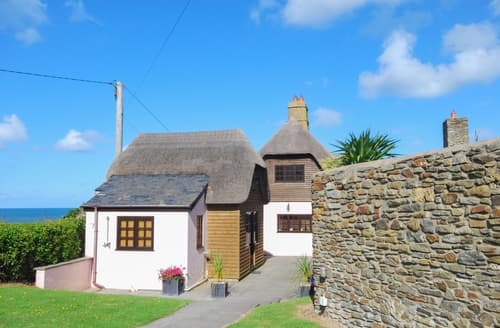 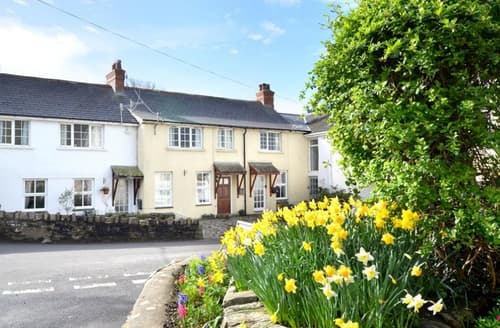 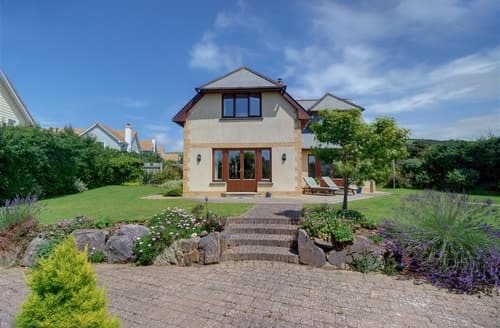 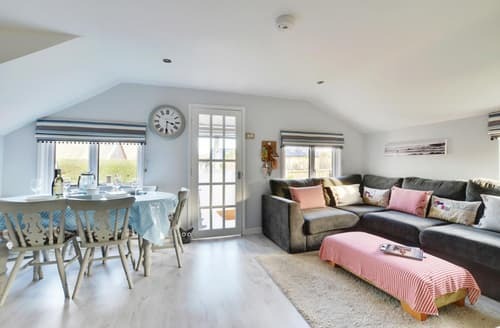 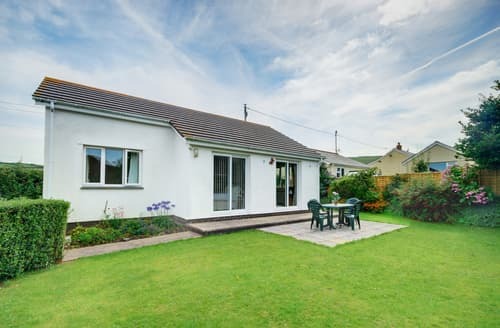 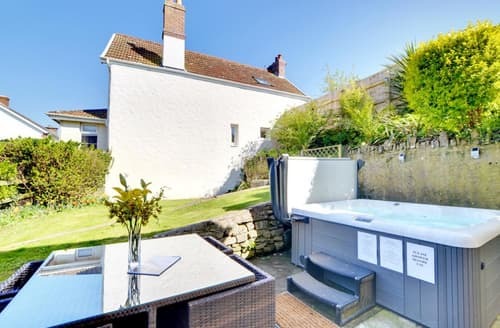 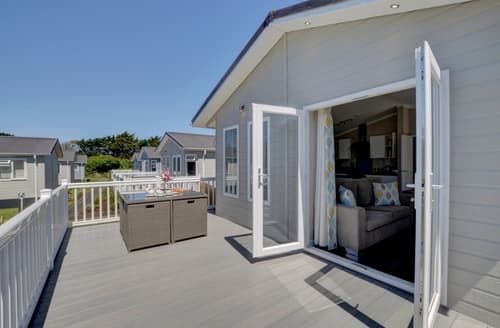 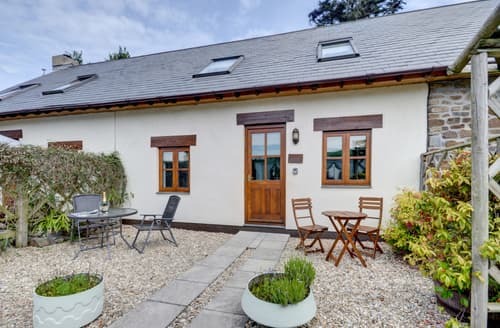 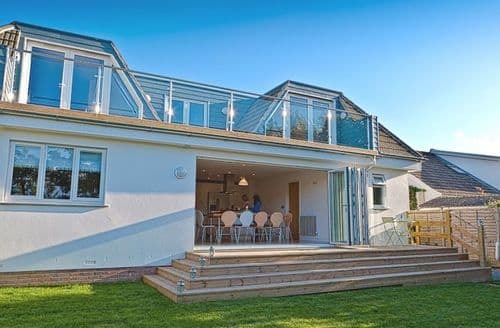 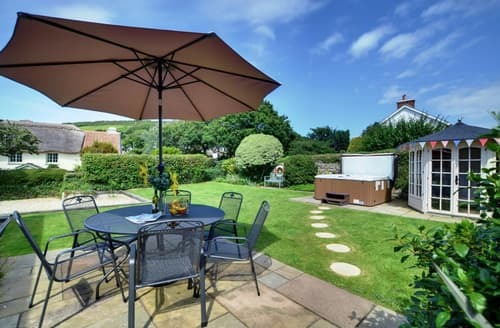 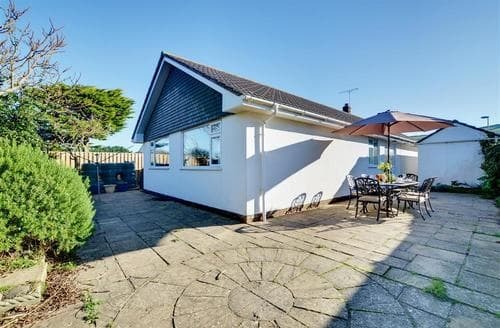 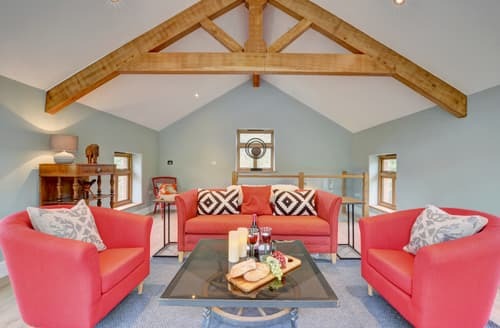 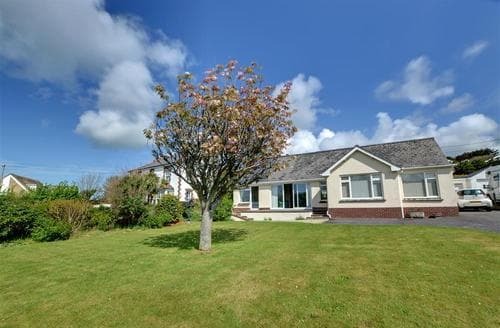 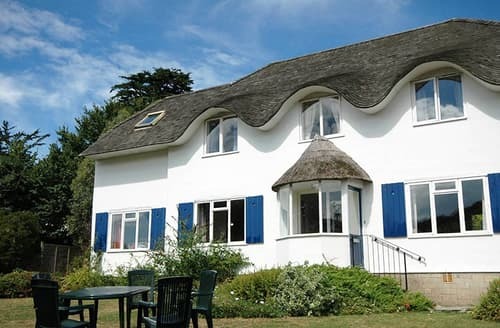 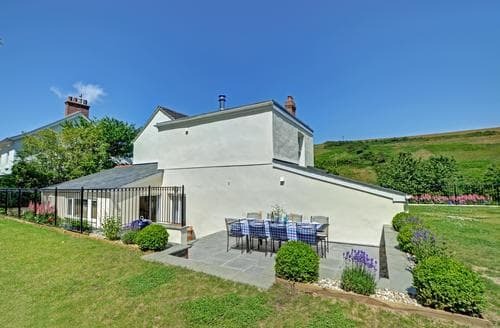 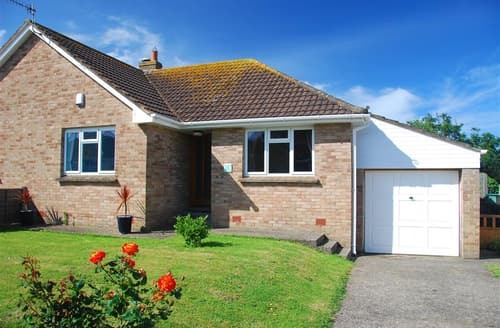 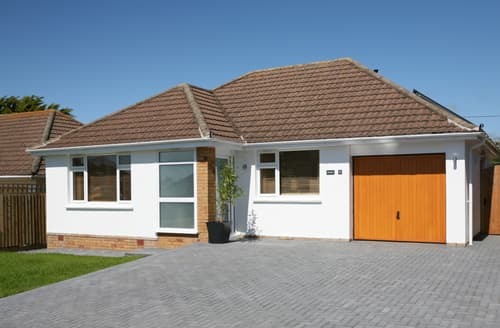 Close to three sandy beaches and nestled within the North Devon Area of Outstanding Natural Beauty this is a top holiday spot. 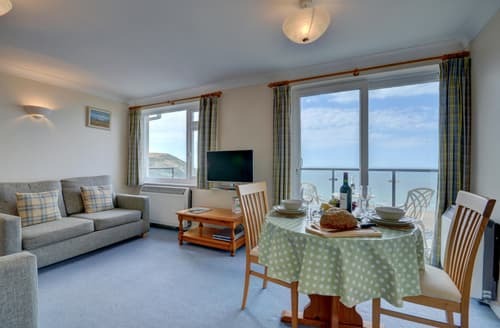 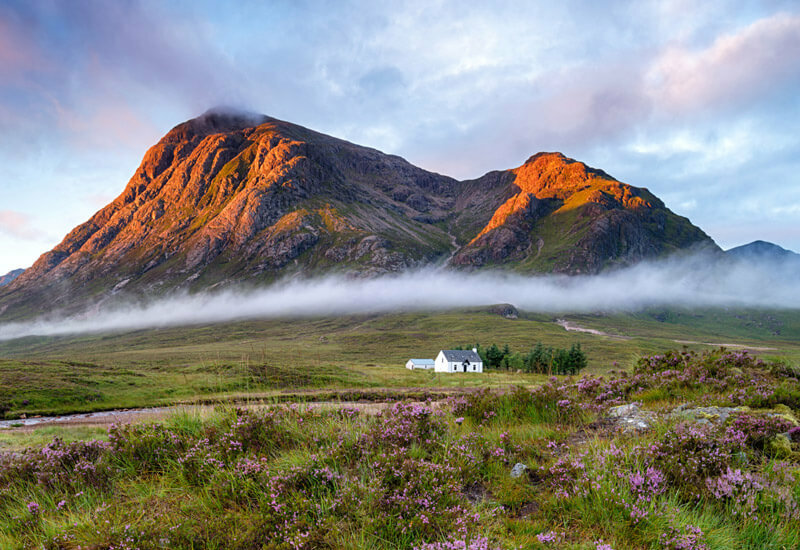 If the thought of golden beaches has you itching to get away then Snaptrip has the deals on late availability accommodation to help you get away next weekend. 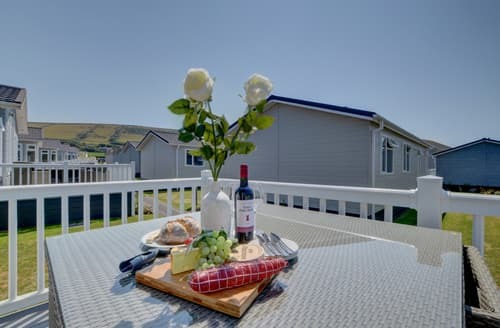 Croyde is a wonderful holiday destination. 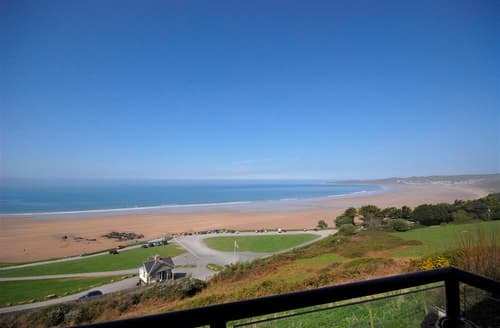 Woolacombe beach, Croyde Bay and Saunton Sands Beaches are all very close by. 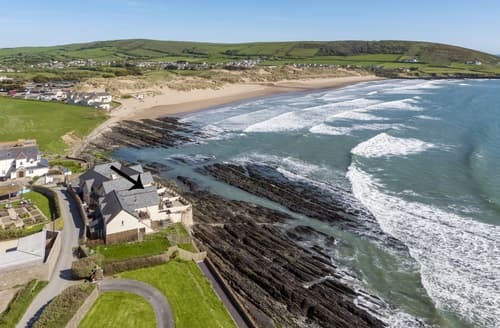 With such as great selection of beaches so close by, Croyde is a great place to go surfing, take a dip in the sea or build a fortress out of sand. 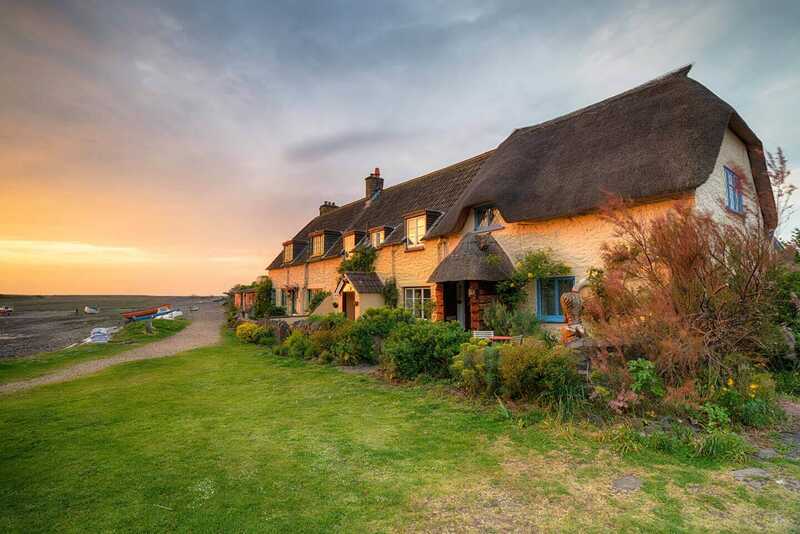 The surrounding Devon coast is remarkably beautiful and is a lovely place to explore on foot. 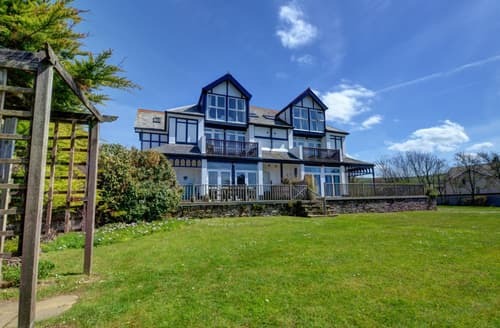 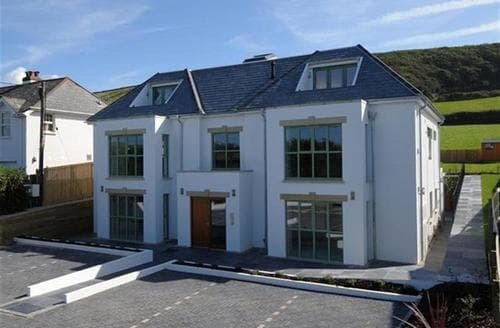 For a relaxing break by the sea Croyde is the perfect place to go.